But is it really younger than usual? Or are we just coming out of an unusual era of long NASCAR career’s. Ken Schrader ran 763 races over 29 years in the Monster Energy NASCAR Cup Series. The 2017 Little 500 is complete at Anderson Speedway. View the full 2017 Little 500 results below. This race featured Tony Stewart as well as Ken Schrader. The Little 500 is a 500 lap bullring asphalt sprint car race. Eldora truck race 2014 entry list has been released. 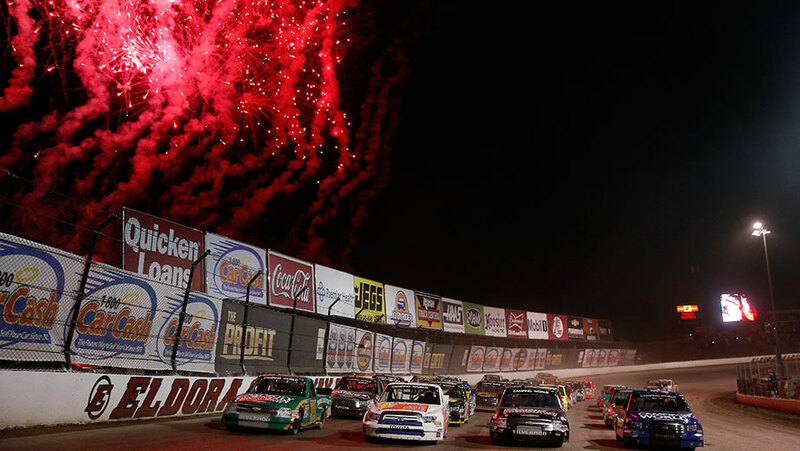 See the full Eldora Speedway entry list for the NASCAR Truck Series race posted below. 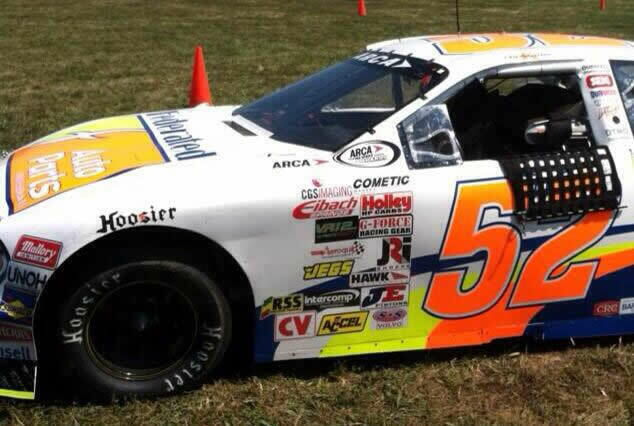 Ken Schrader won the Southern Illinois 100 presented by Federated Car Care Monday, surviving a green-white-checkered finish to win for the second time this season in the ARCA Racing Series presented by Menards. Ken Schrader in the No. Ken Schrader Fastest At Eldora Speedway in NASCAR Camping World Truck Series qualifying for the CarCash Mudsummer Classic presented by CNBC Prime’s The Profit, notching a best speed of 91.329 mph in 19.709 seconds around the half-mile oval at Eldora Speedway on Wednesday to claim the Keystone Light Pole Award.